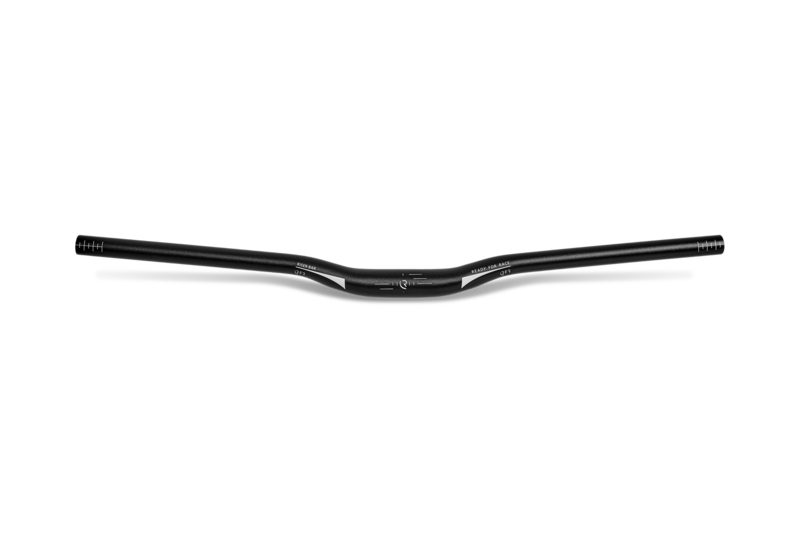 Made of 6061-T6 aluminum, the RFR Riser handlebar has a great balance between durability and weight. The bar elevation gives a relaxed riding position. Broad, sporty bar for mountain biking.